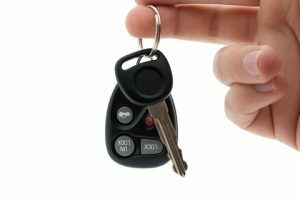 Need a Car Key in OKC? Call (405) 415-3058. Need a new set of car keys? Lost your car keys? 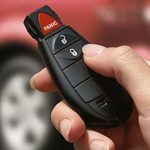 Want to make duplicate car keys? Call Car Key OKC! 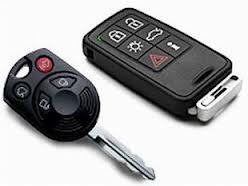 Car Key OKC is a mobile locksmith that operates 24 hours a day. Technicians possess the expertise and proper equipment and technology to provide fast and reliable lock and key services. Unlike when you lock your keys in the car, if you have lost your car keys and do not own a spare, lock picking simply isn’t enough. 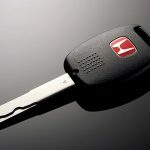 Whether you have a switchblade key, traditional key, or “chip key,” Car Key OKC can be of service. 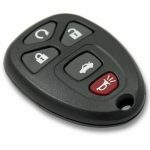 Typically, newer car models operate using a “smart key” or “chip key,” in which one unique code is used to send a message to the matching transponder to unlock the car door and start the ignition. As a result, programming a new key with a new code is more costly than traditional key-cutting, and prices can vary based on the car manufacturer and model. However, Car Key OKC is most likely less expensive than turning to the car dealership and we are available 24 hours a day. 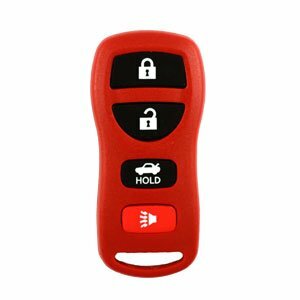 If you need a new car key or remote, call us now and we will cut or program one for you. Call (405) 415-3058 for quote. 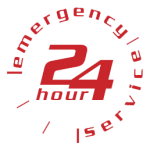 We are available for 24 hour service. Car Key OKC is a mobile locksmith shop. We service the entire Oklahoma City Metro. Car Key OKC services the entire Oklahoma City Metro.